One Doll Supplied Colours Vary. 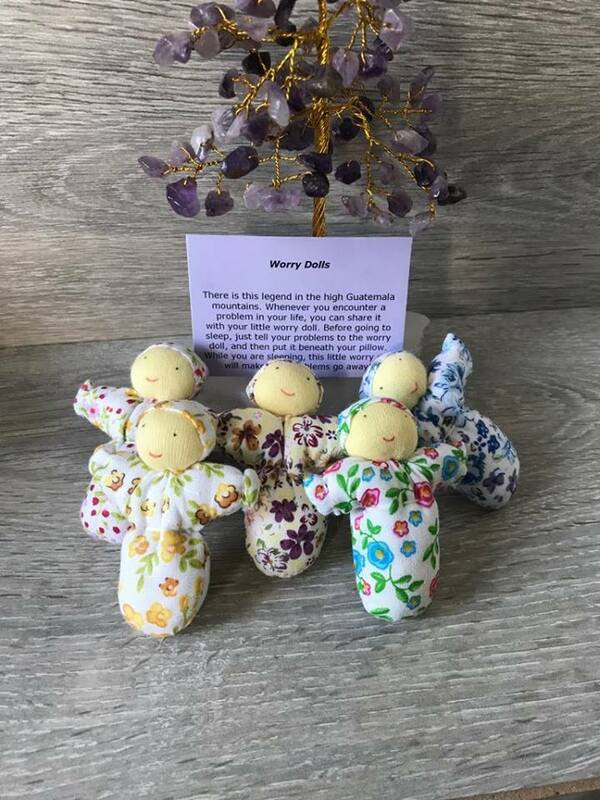 Worry dolls legend: There is a legend in the high mountain villages of Guatemala, that when you have a problem, you can tell this to your worry doll. Just before going to sleep, you do that, then you put your worry doll beneath your pillow. While you are sleeping, this little doll will take care of your sorrows, so they will disappear! 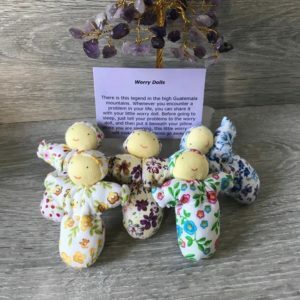 Each Worry doll comes with a small card in 2 languages.